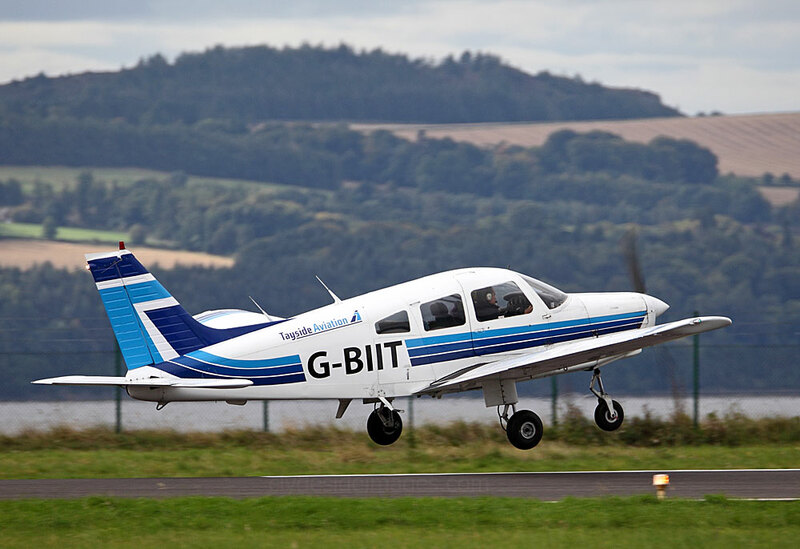 This small regional aptly-named airport is located 3 km from Dundee City Centre on the banks of the Firth of Tay and overlooks the Tay Railway Bridge. 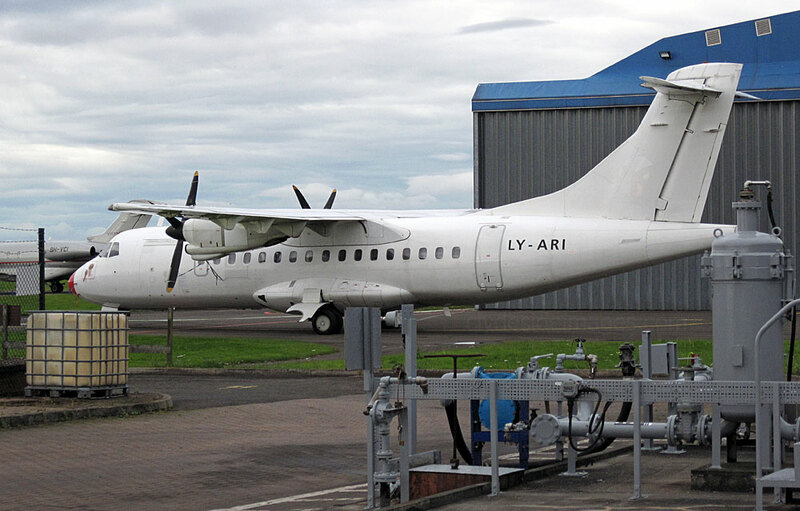 Although there are a few daily scheduled flights by Loganair and Flybe, Riverside is best-known for light aircraft activity with Tayside Aviation, who have an on-site engineering workshop and maintenance hangar, providing the bulk of the pilot training. 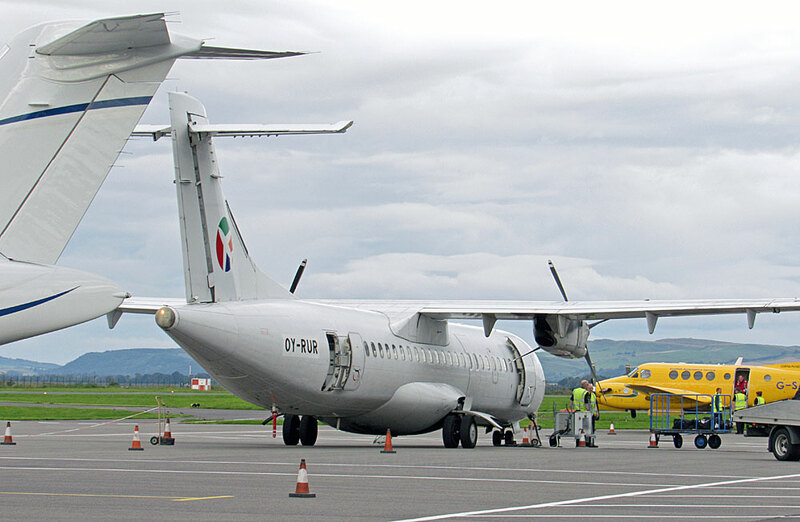 I`m not in Dundee very often but any aircraft shots I get from now on will be added here. Dundee Riverside is the closest airport to the championship golf courses at St Andrews, Gleneagles and Carnoustie and a group of passengers, many of them with large golf bags, were in the process of checking-in for their flight on the latter aircraft which was being readied for departure. With such a small terminal, the queue stretched out and blocked the main door - not much chance of seeing a Boeing 757-sized airliner here! 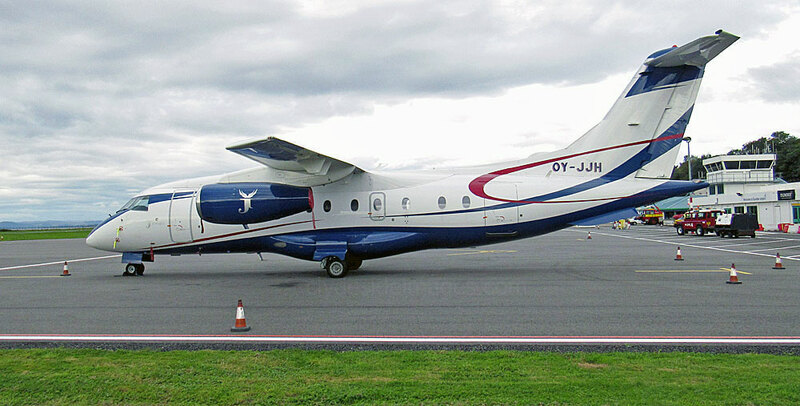 VistaJet Challenger 350 9H-VCI was also present along with Manx-registered Challenger 605 M-ASHI. Air Ambulance King Air G-SASC touched down soon after I did. G-EVIE and G-BIIT (below) were just two of several based light aircraft doing pilot training on Saturday morning.